This page holds the archive of the Skyshard category. It contains all articles and guides that were posted into this category. 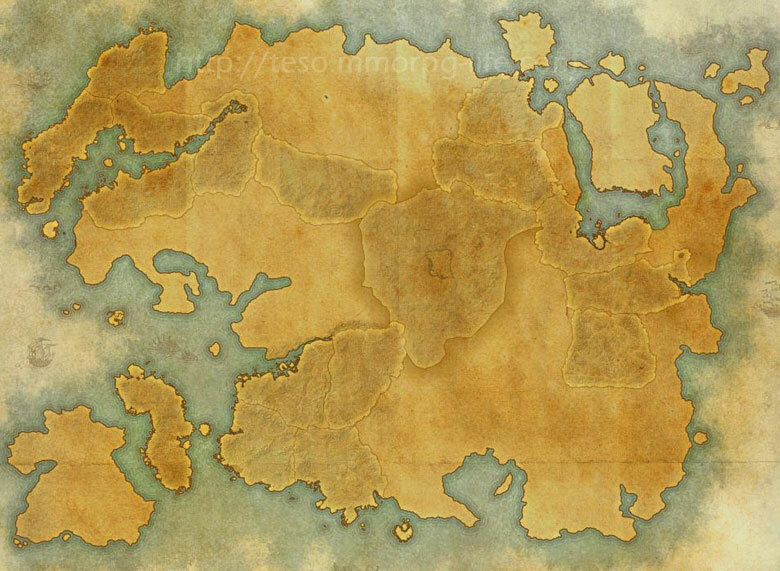 For those of you looking for our map of ESO Skyshard locations we have included it bellow so you can jump to specific zone articles easier. You can still use this category archive to browse through everything we created related to Skyshards.